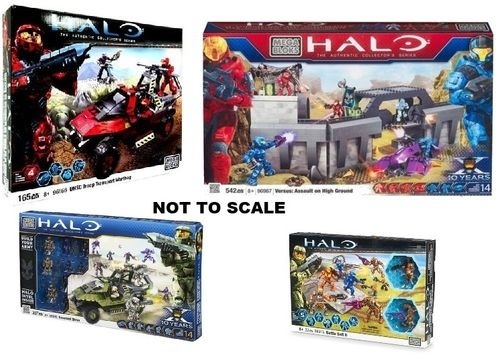 Halo Mega Bloks Exclusive UNSC Troop Transport Set #96866 (DISCONTINUED! 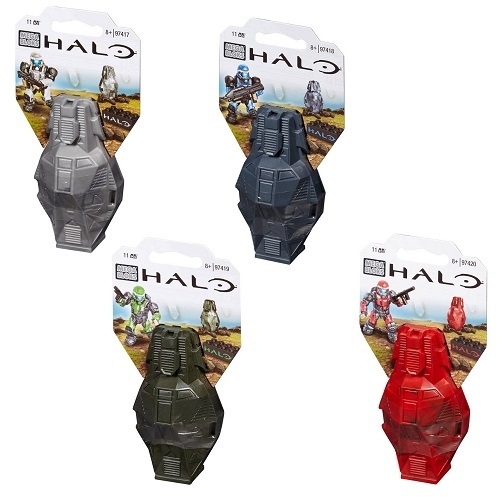 )Expand your army with the Halo UNSC Troop Carrier Warthog playset by Mega Bloks! 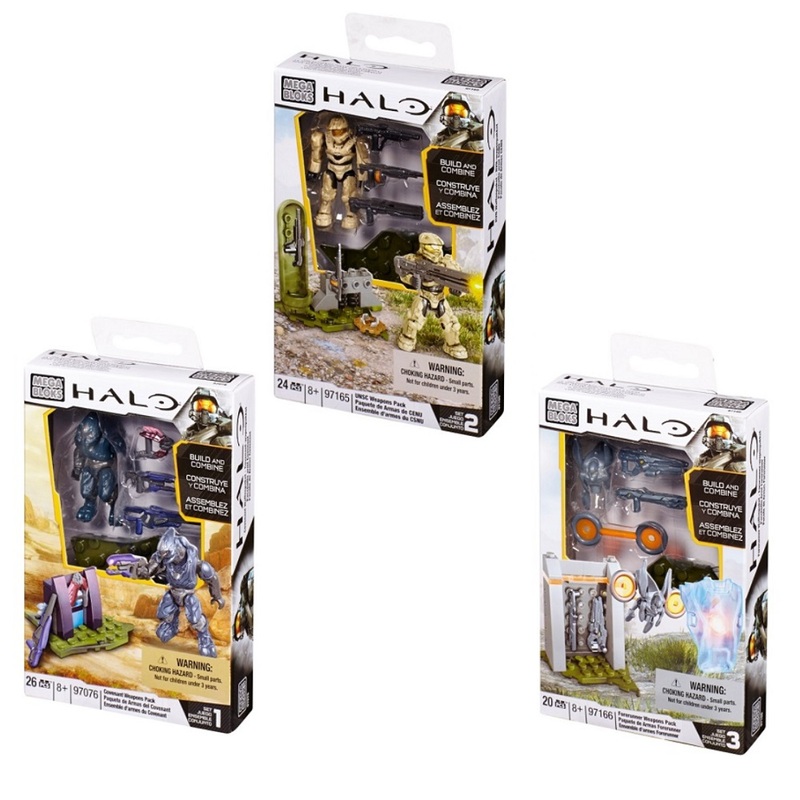 Recreate epic battle scenes between the UNSC and the Covenant with these authentic buildable vehicles! The Troop Carrier Warthog is an all-purpose 4x4 vehicle ideal for scouting across any terrain, moving troops from base to base. 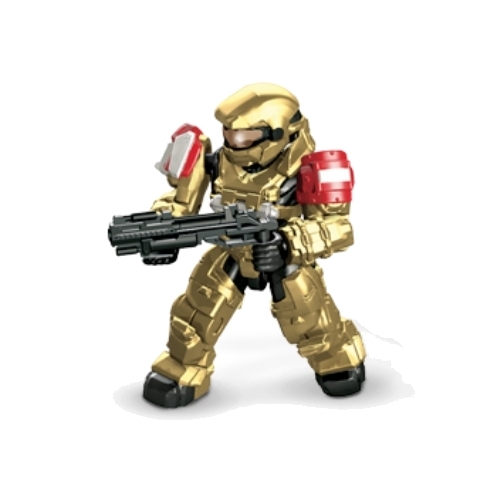 The Troop Carrier Warthog is built up of new red camo-effect blocks and comes equipped with roll cage, two UNSC Red Spartan-IIs and one Covenant Brute with Plasma Cannon. Ideal for children ages 8 and up! 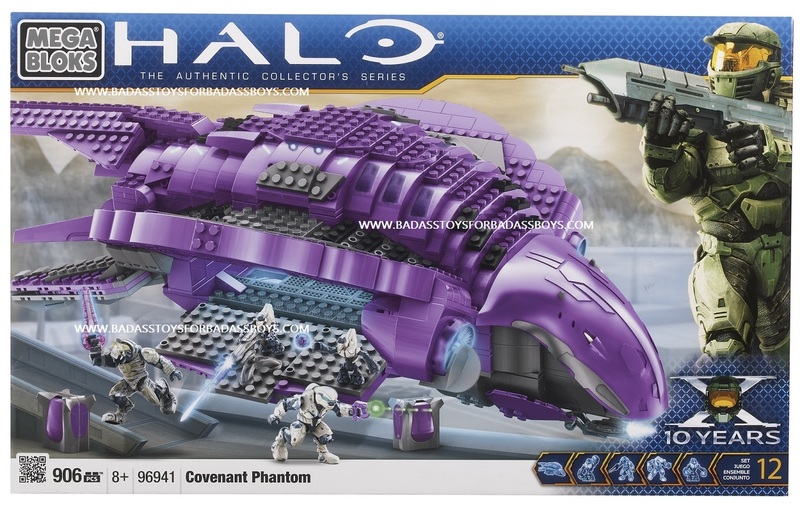 Halo Mega Bloks Exclusive Covenant Strike Set #96916 (DISCONTINUED! 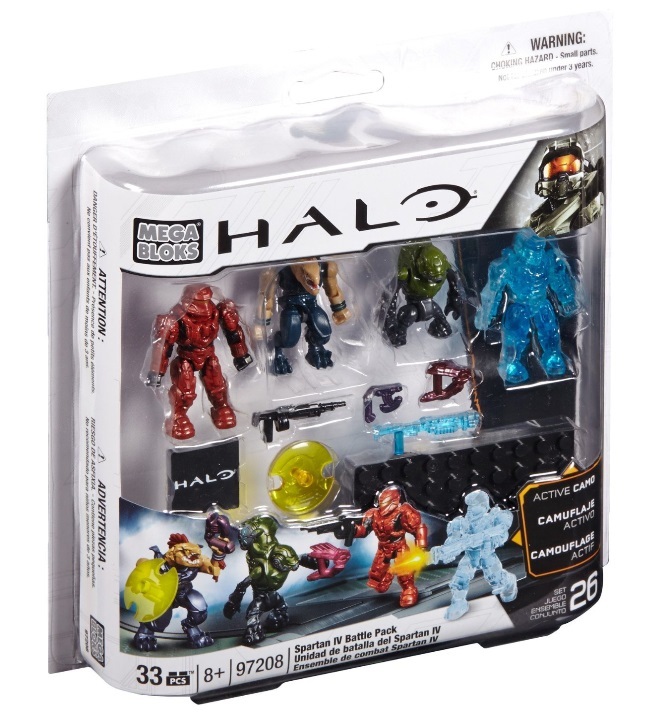 )Mega Bloks Halo Covenant Strike. Halo Covenant Strike - a 6-man Covenant task force lies in wait as an M831 Troop Transport Warthog carrying 3 UNSC soldiers approaches their position. 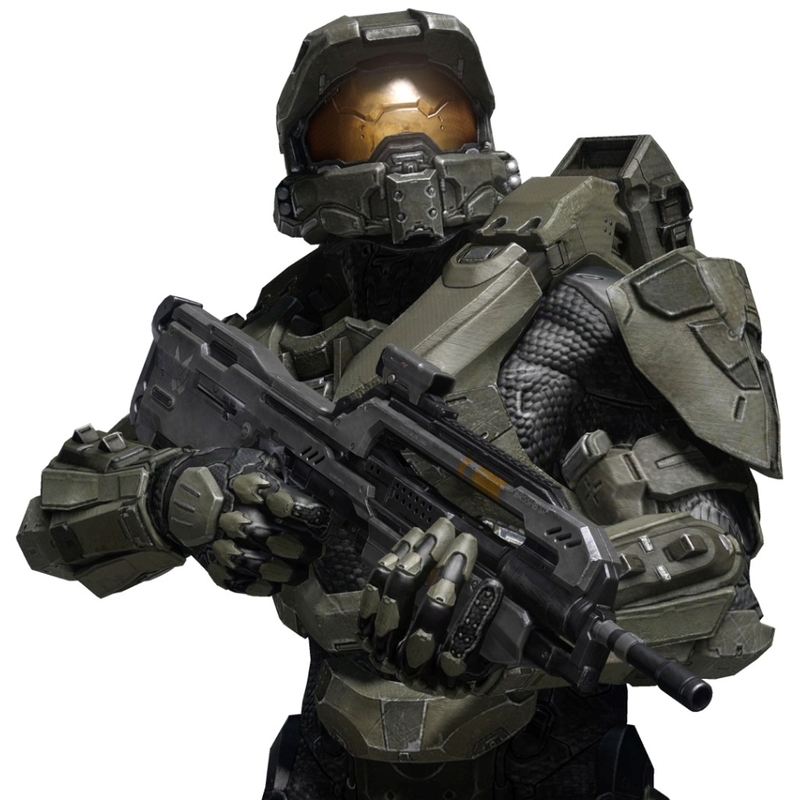 Their mission is to capture the M831, steal UNSC intel and strike a nearby enemy base posing as a friendly unit. Ideal for ages 8 and up! 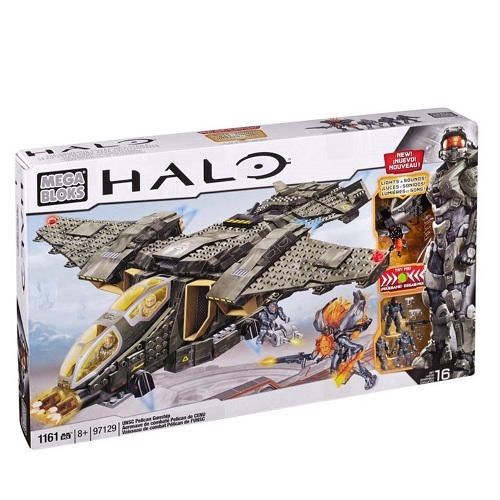 Features: Buildable M831 Troop Transport Warthog, Includes 2 UNSC Desert Marines, 1 UNSC Desert Spartan with weapons, and 2 Elites, 2 Brutes and 2 Grunts with weapons. 207 pieces.